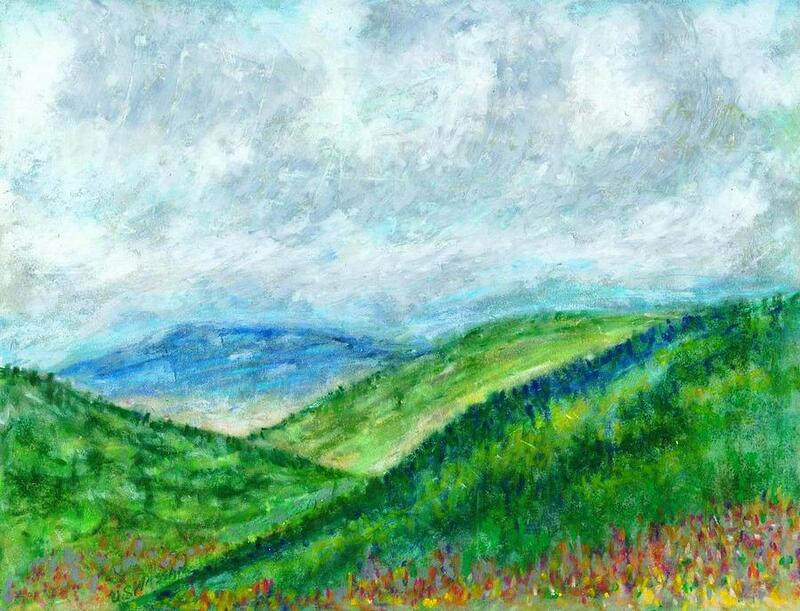 Overlook Near Dillard Ga is a painting by Ujjagar Singh Wassan which was uploaded on October 5th, 2010. The receding color perspective is well illustrated in this picture; red, green and blue tonal range give the picture a very clear atmospheric effect. There are no comments for Overlook Near Dillard Ga. Click here to post the first comment.